It is what it is. Century .308 conversion. I bought it in August 2008 and have never fired it. I stripped it and the internals look like new. It has the spike bayonet. No sling. I intended to make it as original as possible (except caliber) and removed the funky SKS type safety they installed. The original MAS had no safety. I have the parts. Not worth a lot of money but an interesting weapon. I have to stick with just a few calibers these days and can not afford to feed .308. FTF in San Antonio TX area. No shipping. Will drive a short distance for FTF. 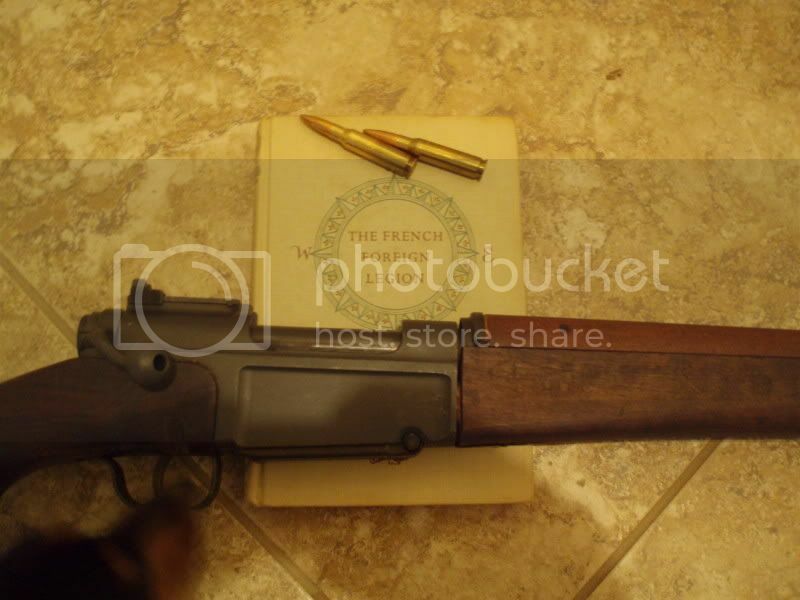 I have a Norinco Wnchester 97 clone if you interested.